Everyone who has a cell phone knows that batteries don't last forever. For drivers of electric vehicles (EVs), or those considering one, the first question that comes to mind is, "How long will the battery last?" More specifically, how fast will the traction battery degrade and begin to affect the EV's range. Battery degradation is a serious issue with Nissan's Leaf. See Battery Degradation Two-Year Status Report: 2015 Nissan Leaf.) Not so much with Teslas' EVs. 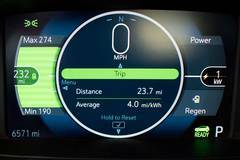 Nevertheless, it's a nagging question for mass-market EVs like the Chevy Bolt. We leased a Chevy Bolt in the fall of 2017 and have driven it 11,000 miles in the past 14 months. It's our sole vehicle. We haven't babied the car, charging it often to 100% and driving it as we needed. Techs, or what I call hackers, have been reading the Bolt's codes and have created algorithms that they believe translate the Bolt's data into something we mortals can comprehend. They've posted their findings to the web and this information can be downloaded as a file for use in Torque Pro. There isn't universal agreement on what each code means, but there is something of a consensus. Here are just a few of the discussion threads on the topic relative to battery capacity. For the past five months I've been logging an OBD code dubbed Battery Cap (for capacity). This is believed to represent the traction battery's capacity in kWh. 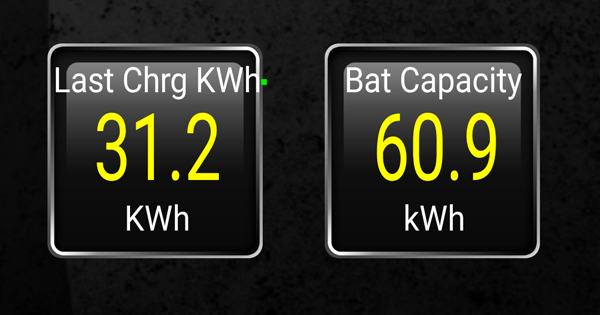 During the past five months our capacity has varied from 61.1 kWh, when I began recording the data from Torque Pro, to a low of 59.6 prior to a battery software update. 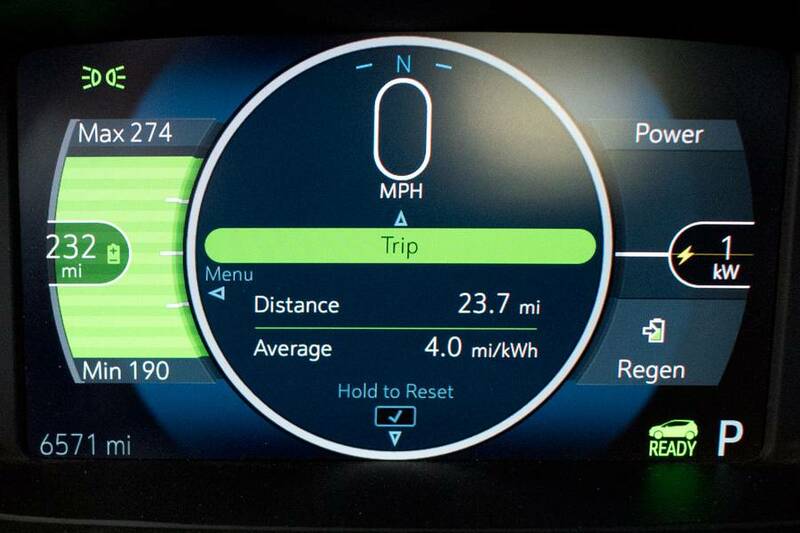 For my use, capacity has hovered around 60 kWh--more or less--and that's what I need to know for the purpose of route-planning. 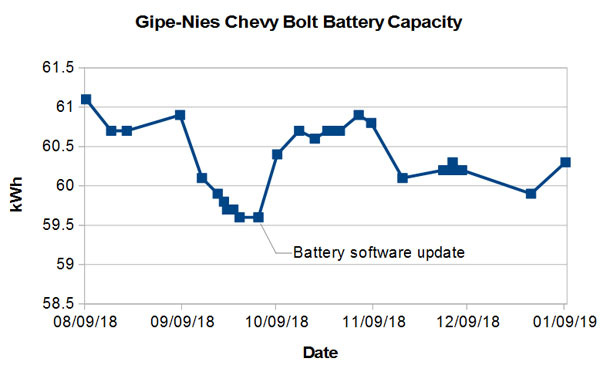 So far, there's been no discernible battery degradation sufficient to reduce the advertised range of our Chevy Bolt.